Boeing Company’s computer system was struck by the WannaCry computer virus on Wednesday. The company’s worst fear was that crucial aircraft production equipment might be crippled, but Boeing’s IT team came to the rescue and averted the crisis. “All hands on deck” was the message the airline builder fired off to its leadership team. 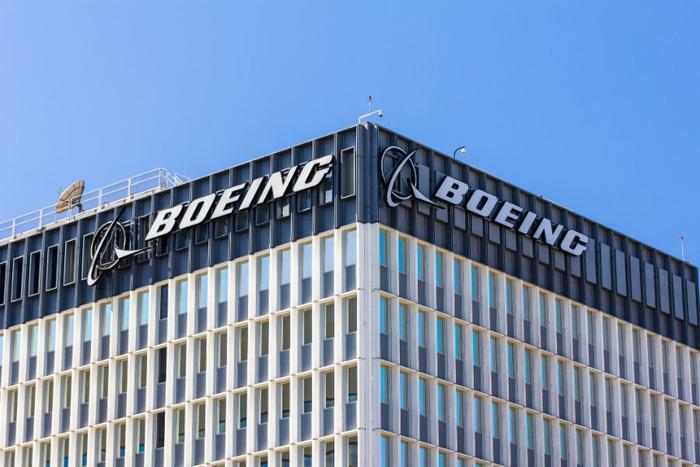 In an internal memo, Mike VanderWel, Boeing’s chief engineer of commercial airplane production, said the attack was “metastasizing” and he worried it could spread to Boeing’s production systems and airline software. Boeing became the latest to find out just how serious the WannaCry virus can be and how important up-to-date security settings are. Simply put, WannaCry makes you, well, wanna cry. The virus is what’s called a “ransomware cryptoworm.” It targets computers running Microsoft Windows and holds users hostage until they make a ransom payment in Bitcoin or another untraceable cryptocurrency. Even though Microsoft had released patches to fight off the virus, WannaCry is still able to paralyze computers where the patches haven’t been applied or older Windows systems that Microsoft no longer supports. When WannaCry first hit the scene in May, 2017, it brought more than 230,000 computers to their knees worldwide. No one was spared, either. The ransomware attack hit universities, governments, hospitals, utilities, and others including Nissan, FedEx, Honda, and even the Russian railway system. WannaCry’s victims were held up for between $300-$600 in ransom money before the virus’ masterminds would unlock the files the malware was holding hostage. In December 2017, the United States, United Kingdom, and Australia formally alleged that North Korea had masterminded the attack. That assertion was backed by both Microsoft and the UK's National Cyber Security Centre. North Korea denied any involvement. If you haven’t updated your virus protection or system software since last May, you might be still be vulnerable to WannaCry. When the virus first hit the scene, ConsumerAffairs produced an in-depth guide on the essential steps consumers should take to secure their Windows-driven computers -- where to find the patches and what to do if you’re unable to download Microsoft’s updates. WannaCry isn’t the only bad actor out there in the virus world. Microsoft has identified 16 ransomware bandits that go after everything from documents to media files. In a list of FAQs, the Windows support team gives consumers a complete rundown of how to protect themselves from a costly attack.